Kapaichumarimarichupako! (Low-key, we’ve been waiting for the opportunity to use this…lol). 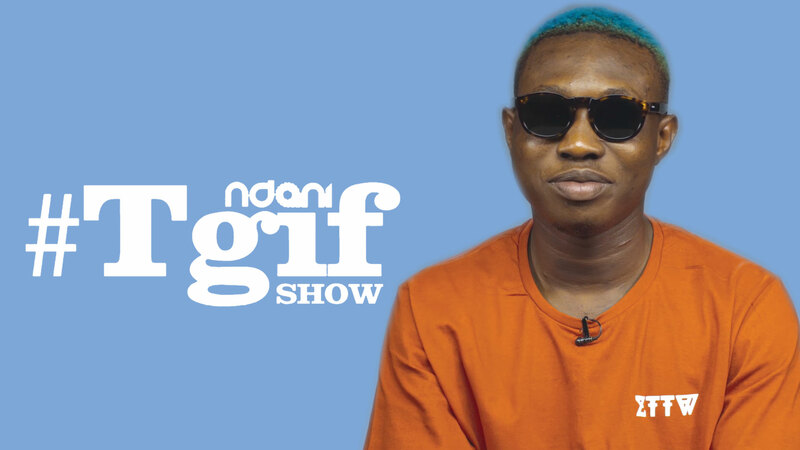 Zanku crooner Zalatan Ibile is our guest on this hilarious episode of the TGIF Show. Watch! 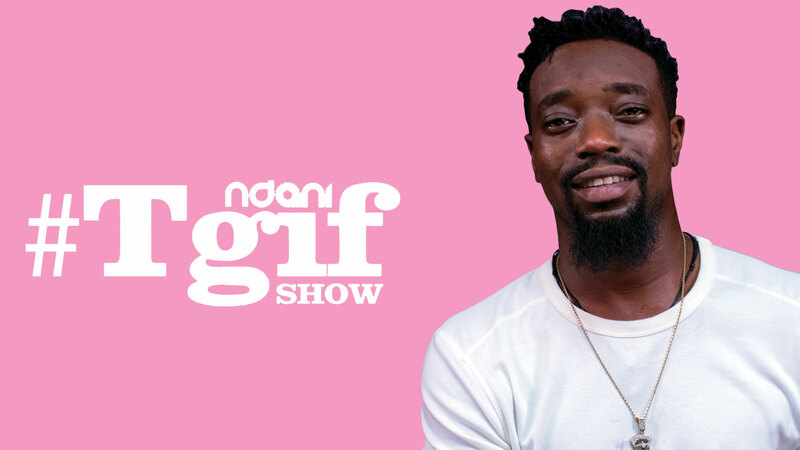 If you enjoy watching the #NdaniTGIFShow, please LIKE this video and SHARE with friends.